Well Spring finally sprung. 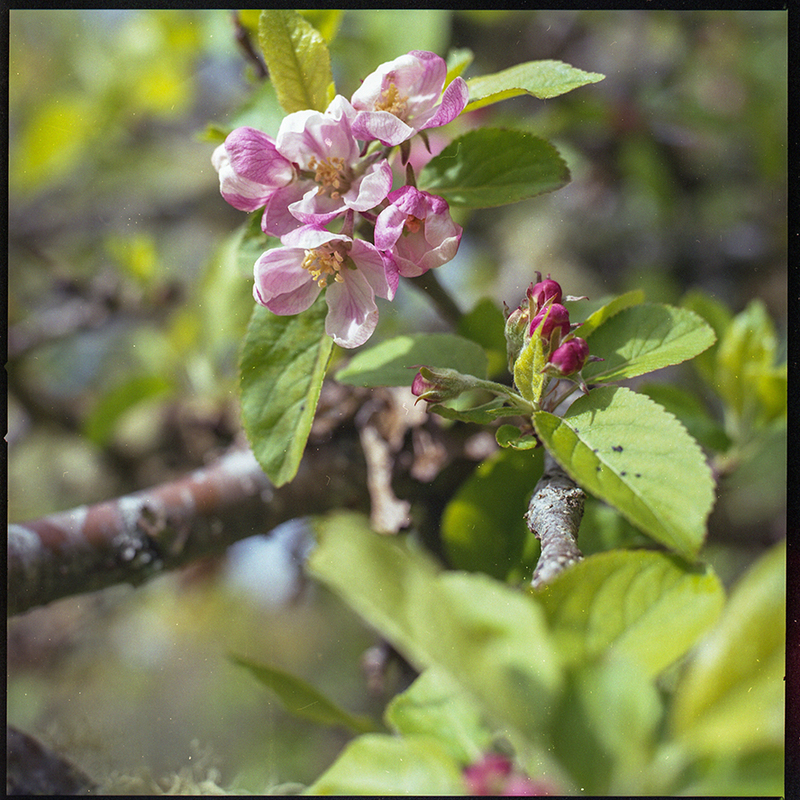 It took its time, but the woods are now carpeted with bluebells and the apple blossom is buzzing with bees. 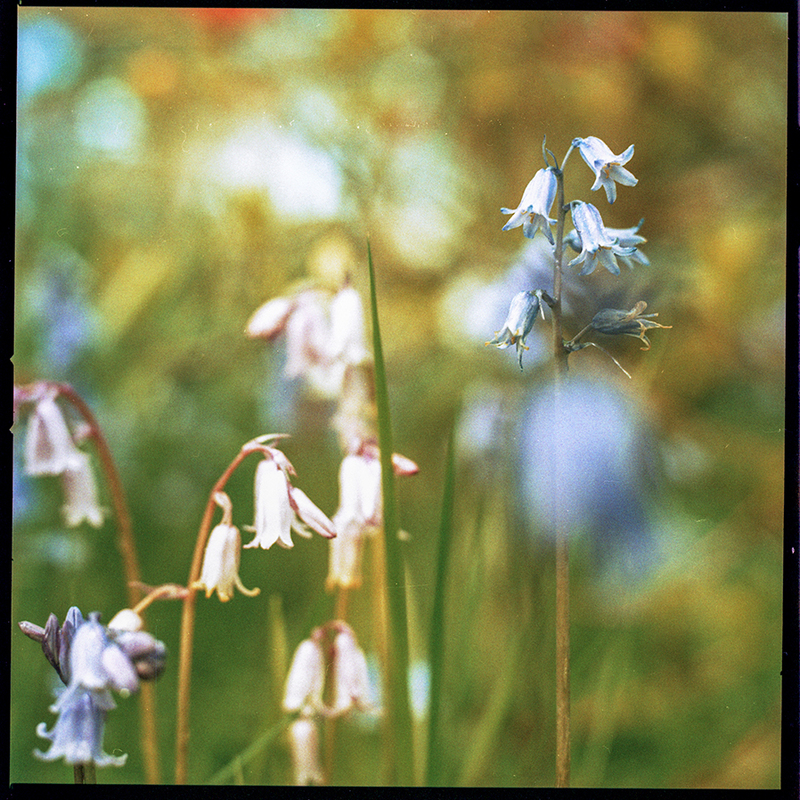 Armed with my Hasselblad 500C fitted with a macro extension tube I've been making the most of the sudden burst of colour. 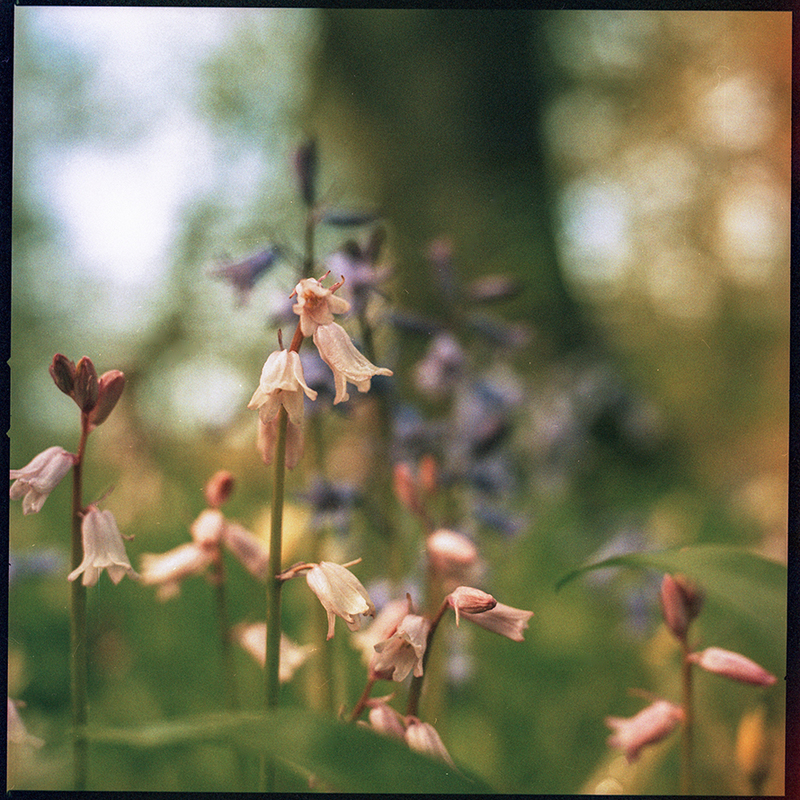 The following images are from 2 rolls a film, one Fuji Pro 160 and one cross-processed roll of Rollei CN200.